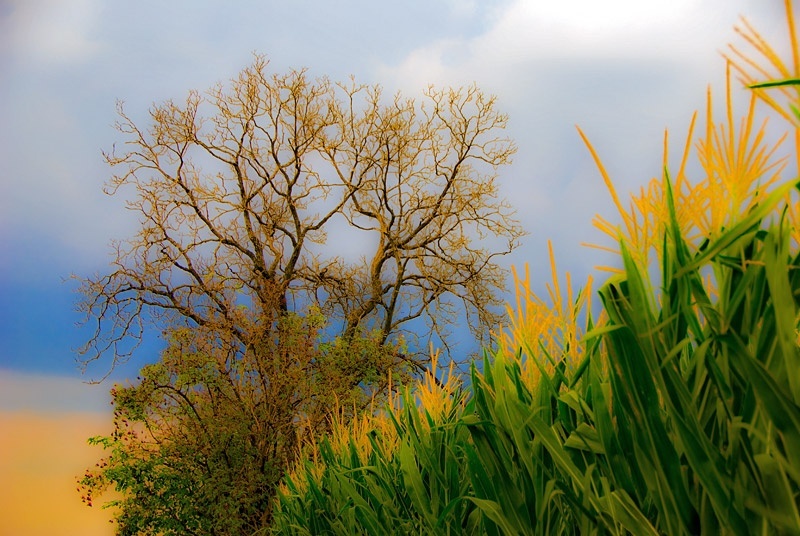 This entry was posted in Color, Landscape and tagged botanical, clouds, color, colors, Colourful, contrast, cornfield, corns, diagonal, field, HDR, home, nature, plant, plants, Rivoli, saturation, scenery, seasonal, sky, strong colors, summer, tree. Bookmark the permalink. Absolutely beautiful, lovely colors and tones. Great angle and composition. Like the contrast with the gorgeous sky. Excellent capture. Hi! Found your site through photoblog community! Wonderful site you have here! I like this color saturation..it works well here!